Twenty years before Laurie Metcalf started getting Oscar buzz, she played Scream 2's Mrs. Loomis, the kookoo-bananas matriarch of one of horror's great murder families. But does the slasher sequel hold up? 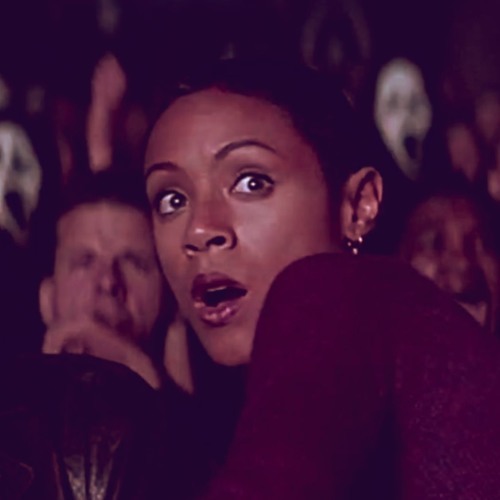 Ira Madison III — writer and totally not a pundit — joins Drew and Chris for a discussion of Portia de Rossi's eyebrows, Jada Pinkett's ill-fated movie-goer character and the Scream franchise in general.